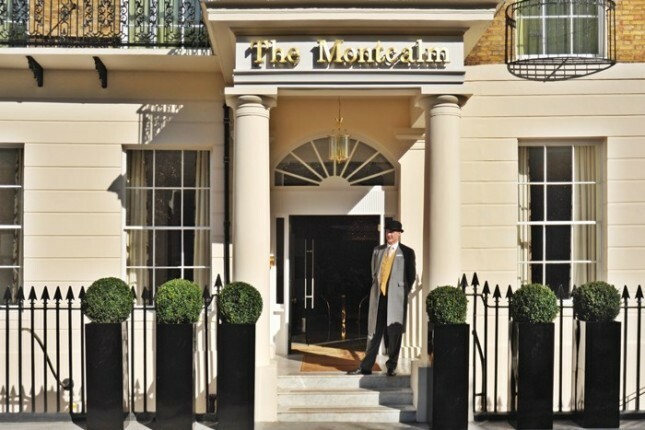 The Montcalm at London’s Marble Arch has become the first hotel in Europe to launch its own complimentary smartphone service to all guests. This terrific solution, titled Handy, is expected to be an especially popular feature for international travellers who are unable to use their own handheld devices in the UK. Even in a day and age when the world is connected by mobile devices, many of us still struggle to use ours abroad, or have to pay a small fortune to enjoy the same connectivity that we’re used to. This can be a huge inconvenience for travellers – particularly those visiting London on business. People find themselves lost without their mobile devices, which are generally clutched in our hands at all times. However, seeing this issue, the Montcalm hotel at London’s Marble Arch has come up with an innovative solution. For the duration of their stay in the UK capital city, guests at the hotel will be able to use the Handy devices free of charge, meaning they can now make local and international calls to selected countries and they have access to 3G. There’s no more worry about having to continually ask for directions, as users can easily access Google Maps while they’re on the move. The online maps on the device not only help you to navigate the city, it shows you essential sights as well as tips on great places to eat and drink in London. Plus, there’s no need to worry about your private information, as the device will be cleared of all personal information and browsing history when you return it.